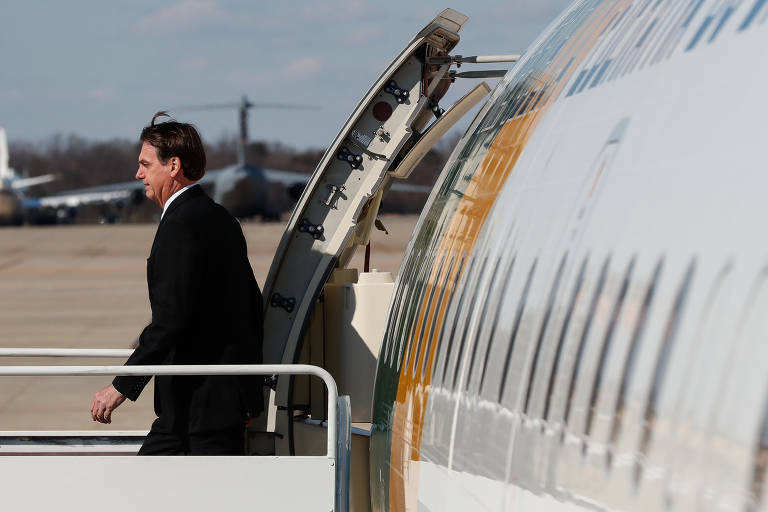 The measure is a friendly gesture that Bolsonaro intends to show Donald Trump during the Brazilian president's trip to the United States. The exemption will also apply to visitors from Australia, Canada, and Japan. They will be no longer needing a visa to travel to Brazil for leisure, business, in transit or to perform in sports or artistic events. It will also apply to people "under extraordinary circumstances regarding Brazilian interests." Bolsonaro made the decision on his own, which means that Brazilians will still be required visas to travel to the US, Australia, Canada, and Japan. The government argues that the measure will benefit Brazil's tourism industry because tourists from these countries are considered to be high-income visitors with low risk of illegal immigrating to Brazil.